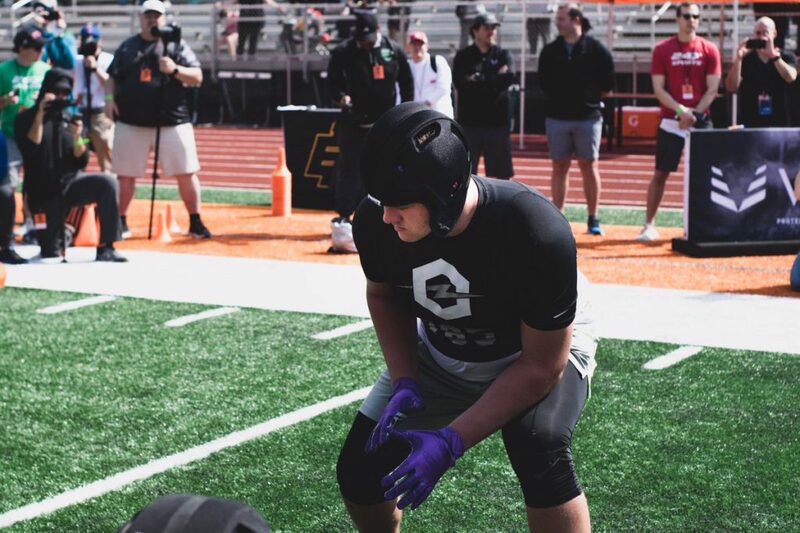 One of Tennessee’s top targets on the offensive line in the 2020 recruiting cycle is visiting Knoxville this weekend. Tate Ratledge is a four-star offensive tackle out of Georgia who is one of the Vols’ top overall targets in the 2020 class. 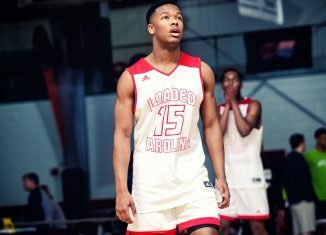 According to an interview with Vol Recruiting Reports at the Atlanta Regional of The Opening, Ratledge will be in town this weekend to see Tennessee as the Vols go through spring practices. According to the 247Sports Composite rankings, Ratledge is the No. 39 overall player and No. 4 offensive tackle in the 2020 class. 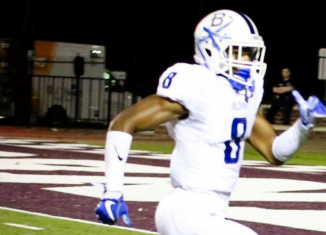 He’s a borderline five-star prospect who holds offers from Alabama, Georgia, Auburn, Florida, LSU, Michigan, Penn State, and others. Ratledge won the Offensive Line MVP at the aforementioned Opening regional event in Atlanta. 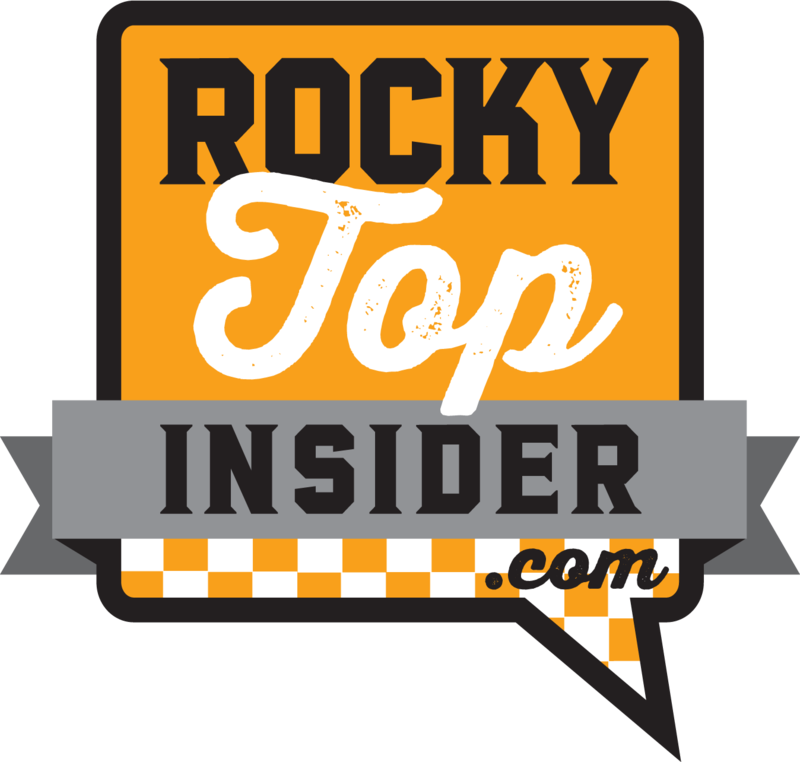 Make sure to become a member of RTI Premium today to get all of our in-depth and exclusive Tennessee recruiting content! The 6-foot-7, 306-pound tackle has developed a strong relationship with Tennessee’s ace recruiter, Brian Niedermeyer, and UT’s offensive line coach Will Friend has also been helping out in his recruitment. 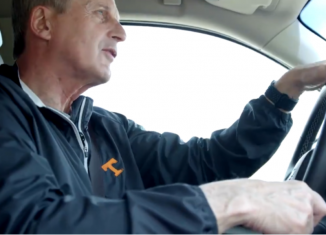 But it’s not just Tennessee’s coaches who are recruiting Ratledge to UT; the Vols’ 2020 quarterback commit, Harrison Bailey, is also trying to get him to come to Knoxville. 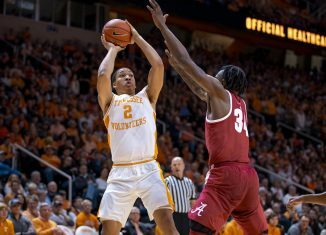 Ratledge has visited Tennessee several times already. 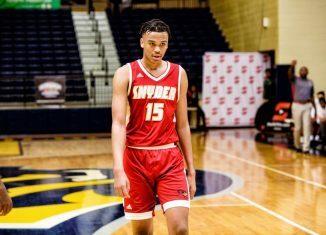 He’s attended Junior Day events in 2018 and one already in 2019, and he’s taken a couple other unofficial visits to campus as well. 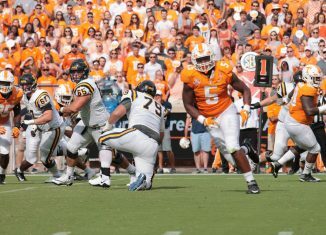 Georgia is seen as the Vols’ biggest competition for him, and that largely has to do with Ratledge’s relationship with the Bulldogs’ offensive line coach, Sam Pittman. 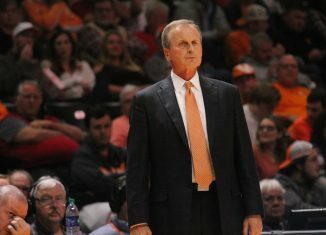 But Ratledge’s family are strong UT fans, especially his father, Dean. Though plenty of other schools are pursuing Ratledge, it’ll likely come down to Tennessee or Georgia for his signature in the 2020 class. 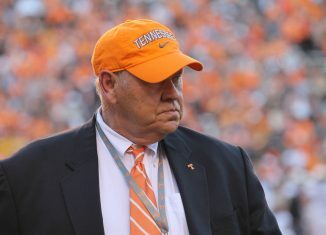 Right now, the Vols don’t have any offensive linemen committed to them in the 2020 class, but it figures to be a huge area of emphasis for UT just like last cycle. 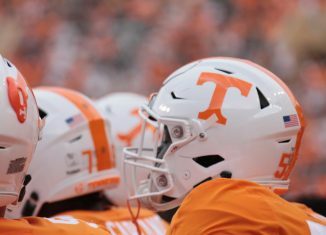 Tennessee signed five projected offensive linemen in their 2019 class, headlined by two five-star talents in Darnell Wright and Wanya Morris. 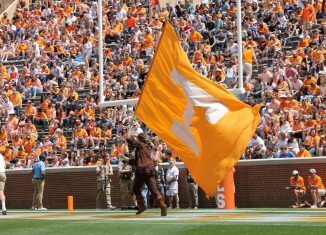 The Vols also signed four-star guard Jackson Lampley, three-star guard Melvin McBride, and three-star tackle Chris Akporoghene. 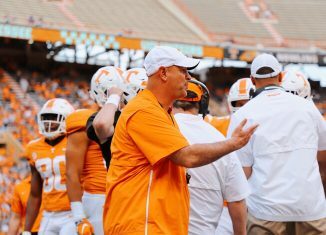 In the 2020 cycle, Ratledge is one of the Vols’ top targets along the offensive line, and they hope to bring him in along with several other highly-rated players along the line. Five-star Ohio State commit Paris Johnson Jr., four-star Jake Wray, and four-star Ty’kieast Crawford are some of UT’s top targets at offensive tackle in this class. 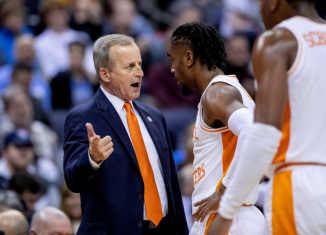 Five-star Justin Rogers, four-star Chris Morris, four-star Marcus Henderson, and three-star Xavier Hill are some of the Vols’ top targets at guard. Four-star Cooper Mays is one of UT’s top overall targets and is their top target at center.